The race will start and finish at Valley Stream South High School. The course runs through the surrounding neighborhood. 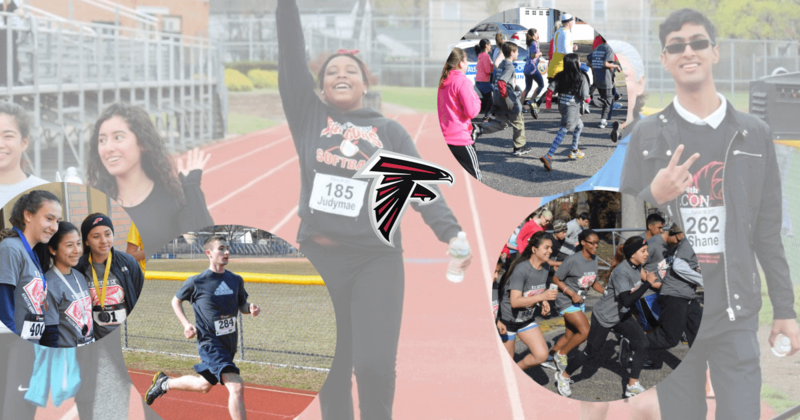 The race will start on the Jedwood side of the school and then then proceed down Mill Road into Millbrook community then turn onto Rosedale Road, make a left on Furth Road and finish back at the school onto the track and through the finish line. The course is flat and fast. Race day registration for ALL is $30 so register early! This is a non-profit event. All Proceeds will go Valley Stream Souths school charity this year, Camp ANCHOR.